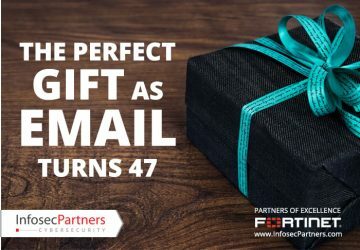 On the anniversary of the first email transmission, we look at how email has evolved over the years, and how to keep it as an essential tool going forward, despite the growing and increasingly sophisticated dangers of e-mail-based malware and other email-borne threats. 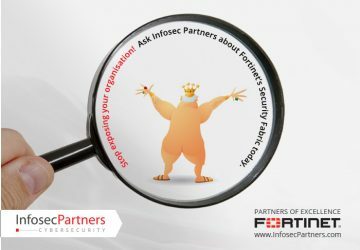 Stop exposing your organisation! 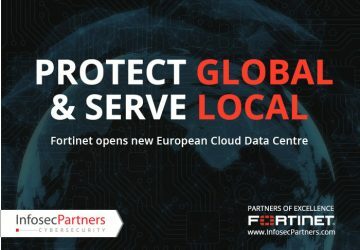 Ask Infosec Partners about Fortinet’s Security Fabric today. “The Emperor’s New Clothes” was first published in 1837 but nearly 200 years later, the same story is being re-enacted in organisations everywhere. 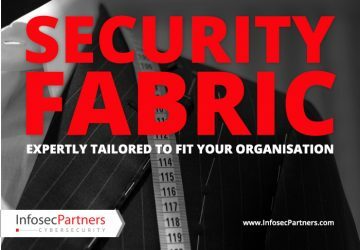 If you take a good look at your security strategy, can you see an effective security fabric or are you leaving your organisation exposed? Networks are currently undergoing more dramatic change than at any time in the past thirty years and the attack surface that organisations need to be concerned with has exponentially increased. The response to increasingly complicated networked environments needs to be simplicity.